We’re now well into summer, and whether it’s your birthday, a loved one’s birthday or just a Friday night, a lot of us are planning BBQ parties to celebrate the sunny weather. 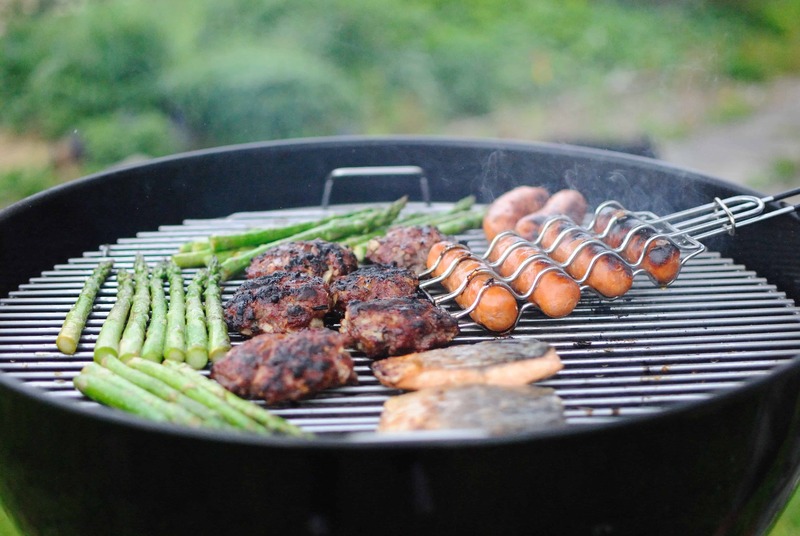 Throwing a BBQ is a great way to get your friends and family together and enjoy the sunshine. 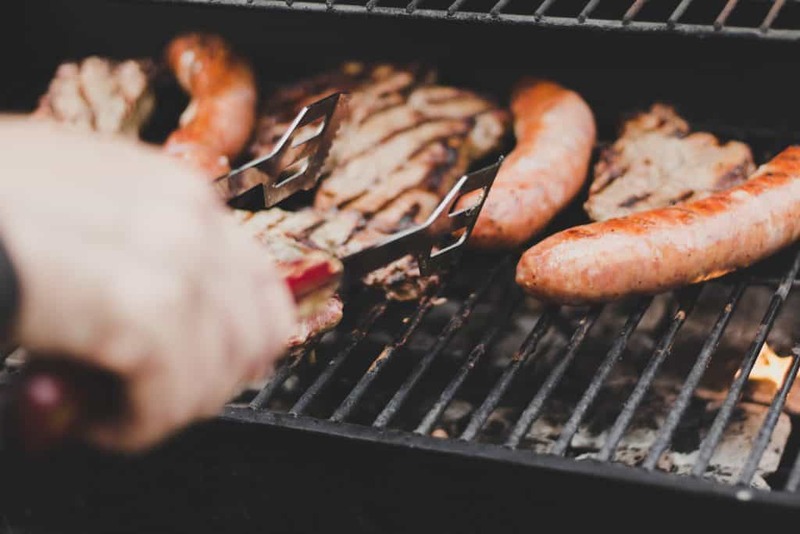 If you’re in the mood to throw a BBQ your guests will never forget, take a look at these five ideas on how to throw the ultimate BBQ party this summer. First things first, if your garden is looking a bit shabby and unpresentable, you’ll want to get it ready for your guests. The first step is to tidy up any unsightly greenery, cutting your grass and trimming overgrown hedges. After that’s done, it’s your chance to get creative with decorating your garden for the occasion. Battery powered fairy lights and bunting look great hung over trees and hedges, providing some extra light for later on in the evening. If you have garden benches, chairs, and tables already, give these a fun update with some colourful cushions and tablecloths. If you don’t have any seating options but don’t want to spend a fortune, why not try out some DIY ideas for your garden such as using palettes or old wooden boxes as upcycled seating options. Make your BBQ extra special by bringing in some personal touches. Instead of sending out a group message or creating a Facebook event, send out cute handmade invitations to all your guests. Companies like Countryside Art provide paper printing services to help you create inventive, personalised invites. Other personal touches could include putting a chalkboard out in your garden, displaying a menu of what food you have on offer for a fun and quirky touch, and making small labels for each of the food items in your buffet. It’s safe to say that the Summer we’ve had in the UK this year has been more warm than a lot of us are used to. 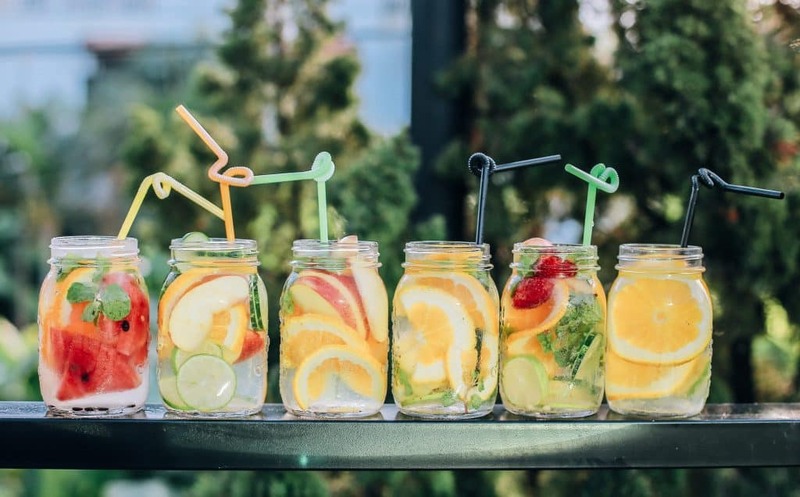 Keep your guests cool by providing things like hand held fans, patio shades and jugs of ice cold water. If you have the space, you could even make it a BBQ/Pool party and fill an inflatable pool for people to cool off in. Along with the beers, wine and other usual drinks, treat your guests to some delicious Summer cocktails. You don’t want to spend the whole night as the bartender instead of catching up with your friends, so look for cocktails that can be prepared as a large batch. Drinks like Sangria and alcoholic punch make great go-to summer tipples. Create a little table or tray with your jugs of cocktails and keep a bowl of ice, garnishes and plastic cups to save you the washing up (and any potential smashed glass!). Okay, so after filling up on hot dogs and cocktails, everyone might not be in the mood to run around the garden playing fast-paced games. While this means tennis or netball are off the cards, this doesn’t mean you can’t plan some fun games and activities. Games like charades require minimal skill and effort, and can be especially fun after a few glasses of sangria. For an extra special party game, prepare a group quiz for all your guests to play in, and gather some small prizes for the winning team.